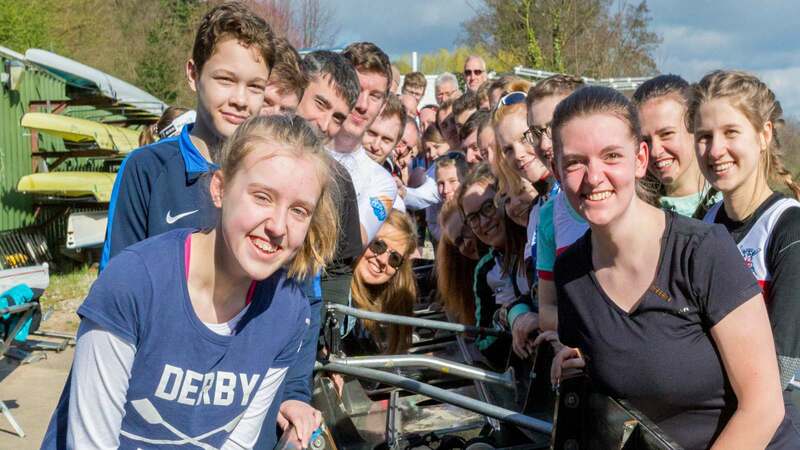 We welcome anyone to try rowing, so find out more here and give it a go. 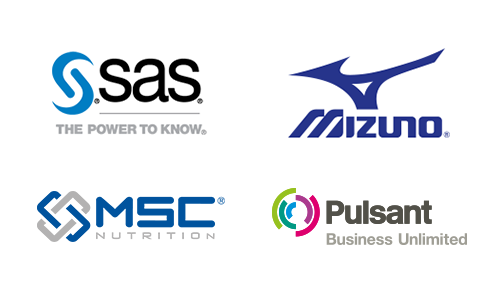 Why not look through this section for skill and knowledge development opportunities. 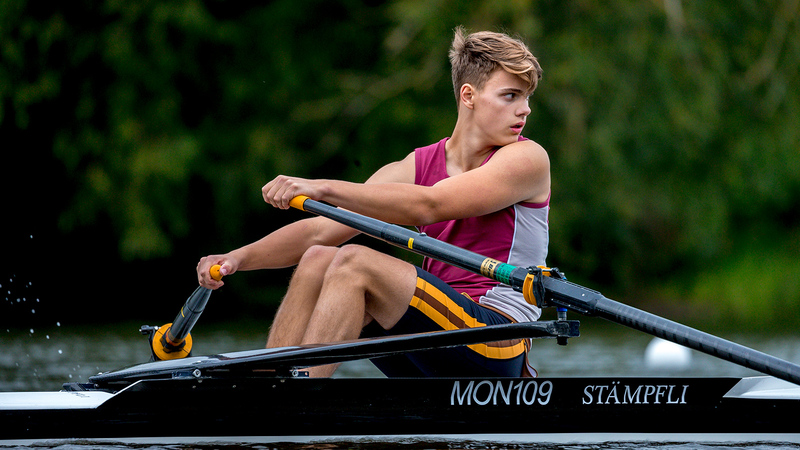 From personal challenges, tours and fund-raisers to regattas, heads and international competition – there are so many ways to enjoy rowing. 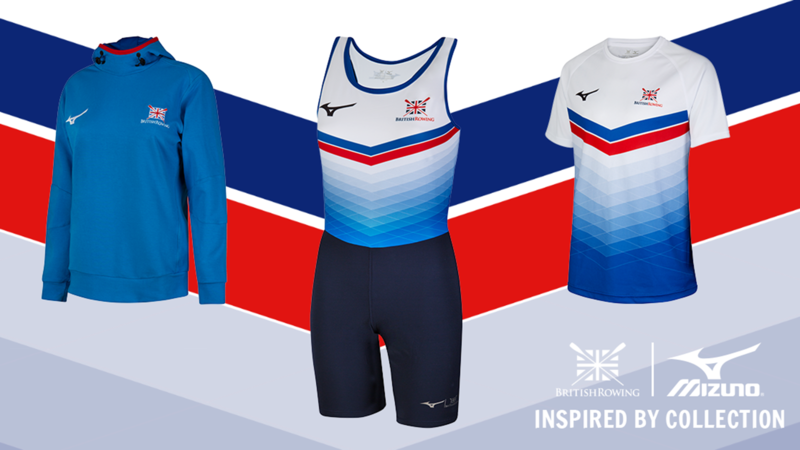 The GB Rowing Team is the high performance arm of British Rowing. 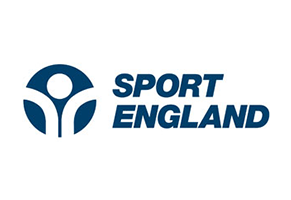 Rowing is the nation’s most continuously successful Olympic sport, having won a gold medal in every Olympic Games since 1984, and has won six Paralympic golds since the sport was introduced to the Paralympic Games programme in 2008. Caversham and the Lagoa have some close synergies, say the GB rowers after today’s opening session. 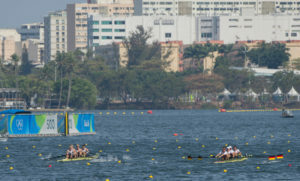 Team GB’s rowers booked one quarter-final and three semi-final slots on the Lagoa de Freitas today despite tough racing conditions provoked by the wind. Vicky Thornley and Katherine Grainger produced a solid performance to come home second behind the 2013 World Champions from Lithuania and move into the semis of the open women’s doubles scull on Tuesday. The GB boat led in the early part of the race before being overtaken in the final 500m. Grainger said: “It was good to get it done today and get out of the heats but it’s going to be do or die from here. Every crew will think they have what it takes to get into that final”. Alan Sinclair and Stewart Innes will also feature in Tuesday’s semis coming home second in their open men’s pair heat to the French. Sinclair said: “We didn’t feel like we had our best row today. That wasn’t about the conditions. Now we will look at the video and see what we can learn”. The lightweight men’s four followed up with a professional performance to track the Danes all the way down the course and move to the semis in second place. Jono Clegg said: “It was tough to get your best row out today. The Danes just got out a bit better but I think we coped well in the middle section to stay in the race”. His team-mate Peter Chambers added: “Hopefully we will get conditions in the semis where we can show our best rowing, I think all the crews would want that”. Afterwards he said: “They were challenging conditions but what could be expected. London 2012 was difficult too and we have just got to deal with it. I have a lot of faith in our GB crews as our own training centre at Caversham can be unforgiving”. Both the men’s double and quadruple scull crews will face repechages tomorrow and Monday respectively. Jack Beaumont was a last-minute substitute for a poorly Graeme Thomas in the men’s quadruple scull and whilst they were in contention in a close race today they weren’t on the right side of the verdict, taking fourth place in a race won by Australia with Poland in second. Sam Townsend, a World 2013 and 2014 medallist, from the crew said: “We didn’t get the position we wanted today but we put out a decent performance, so we have to look at Monday as an opportunity to move forward and turn up with our best race”. 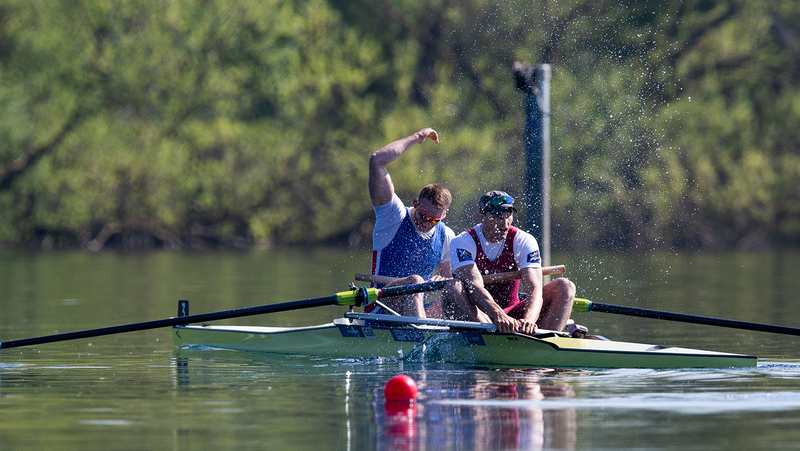 John Collins and Jonny Walton were visibly downbeat about their men’s double scull heat in which they finished fourth and out of the semi-final qualifying slots. Collins vowed that “they would come back stronger” through the repechage tomorrow. For further information about this report please contact the GB Rowing Team press officer, Caroline Searle, via comms@gbrowingteam.org.uk OR the phone numbers in the contact box below. 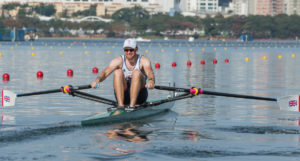 Alan Campbell opened the GB account on the waters of the Lagoa de Freitas this morning in a heat of the open men’s single scull. The Coleraine rowers, from Tideway Scullers, has talked about how he feels at home in Rio because his wife’s folks are Cariocas. Today he made the lake his own turf when he moved off into an early lead on an almost mirror-like stretch of water. Campbell was drawn in lane four between Indonesia’s mono-named sculler Memo and Zimbabwean Graham Peebles but it was Stanislau Shcharbachenia of Belarus who proved, as expected, to be his main challenger as the race moved through the halfway mark, chased closely by the Indonesian. Here the lake turned bobbly but Campbell ploughed on and had the option to ease down at the finish to win in 7:11.49 and move into the quarter-finals with Belarus second and Indonesia third. Afterwards Campbell, who has just graduated from the Open University with a 2:1 in Business, played down the conditions and said: “It was what it was today and I’m happy to have got started”. Alan Sinclair and Stewart Innes were next in action. This Inverness-Henley combination were chosen for the Games after the final world cup of the season, having come through a tough selection process. From lane one the European silver medallists knew they had a tough fight in store with the Dutch world cup medal winners Mitchel Steenman and Roel Braas one of their main rivals all season. However, the Romanians, Pirghie and Palamaru, were the fastest out of the blocks before being overhauled by the experienced French who began to build a comfortable lead. Behind them the GB crew began to move up. With 500m to go the positions remained the same through to the finish with the French out front and the British duo holding off the closely challenging Romanians. The Dutch crew came home last and looked out of sorts. They now race a repechage whilst the top three move into the semi-finals. GB’s time was 6:50.77. Sinclair was relieved to get through but not so happy about the way they performed: “Obviously they weren’t great conditions to row in but I also think we didn’t do our best. This seems to be one of the courses that kicks up and then quietens down quickly. We just have to deal with it. Now we will be looking at the video to see what changes we can make”. Katherine Grainger, the defending Olympic Champion in the women’s double scull, and Vicky Thornley opened up the defence of Katherine’s title from a tough field packed with previous world medallists. Drawn in lane two they got off to a very good start, leading the field by almost a length by the 500m mark. Behind them the battle was between the Germans and Lithuanians. By halfway the Lithuanians, as anticipated, were pushing back into contention, followed by France. Still the newly-designed chevron of red, white and blue on the British canvas was ahead. Both women were holding tight in the conditions which continued to challenge all-comers. With 500m to go the British duo held their lead but narrowly. In the final 500m they needed to make sure of qualifying and not battling hard with the Lithuanians whose bow-woman took a look over as the crews came into sight of the grandstands. As Lithuania edged ahead to take the win, Thornley and Grainger held off the French, to give themselves a semi-final slot on Tuesday. GB’s time in second was 7:05.32 – only half a second down on Lithuania. “It was pretty tough today but it’s all about staying in the moment, staying focussed on our boat”, said Thornley. Grainger added: “It’s good to get it out of the way to be honest. In a race you want all your power driving the boat forwards but today it was about coping with the conditions”. 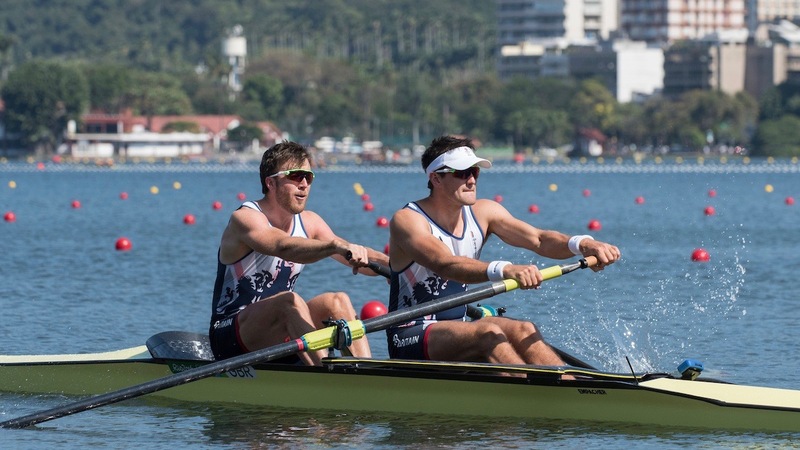 John Collins and Jonny Walton won world cup silver in their final race before Rio. Today they found themselves in a tough fight for a qualifying slot in the heats of the men’s double scull. New Zealand and Azerbaijan got off to a storming start with the British in third. Halfway down the Lagoa course the British combination were lying fourth but in contention behind Italy. After the rough conditions stalled their momentum, they mounted a massive push to get back on terms but found the Italians just too far ahead in a race won by New Zealand with Azerbaijan in second. So they now go into the rep to progress. “We had a bit of a sticky patch at one point in the race and, if the conditions had been perfect, we could have recovered in normal circumstances but not today. We have learnt a lot and won’t be doing that again and we are determined to come back stronger through the repechages”, said Collins. GB’s lightweight men’s four were up next and came home well in second place behind former World Champions, Denmark. They tracked the Danes all the way down the course and were never troubled by the Greeks and Germans behind them. In rough conditions it was a positive performance. The British quartet of Chris Bartley, Jono Clegg, Mark Aldred and Peter Chambers now race a semi-final on Tuesday. The GB men’s quad have sub Jack Beaumont on board here after Graeme Thomas returned poorly to the UK. Beaumont, Sam Townsend, Angus Groom and Peter Lambert showed well in the first 750m to hold third place behind the Australians and Poles. Just as the race reached the halfway point, the Swiss nudged past them and managed to hold them at bay through to the line. It was a close race but not quite close enough for the GB boat to surge back through and so they had to settle for fourth in 5:52.77 – less than two seconds behind the winners, Australia, who go through to the final with Poland. The GB boat will now have the opportunity to get some more racing under their belts with a repechage on Monday.